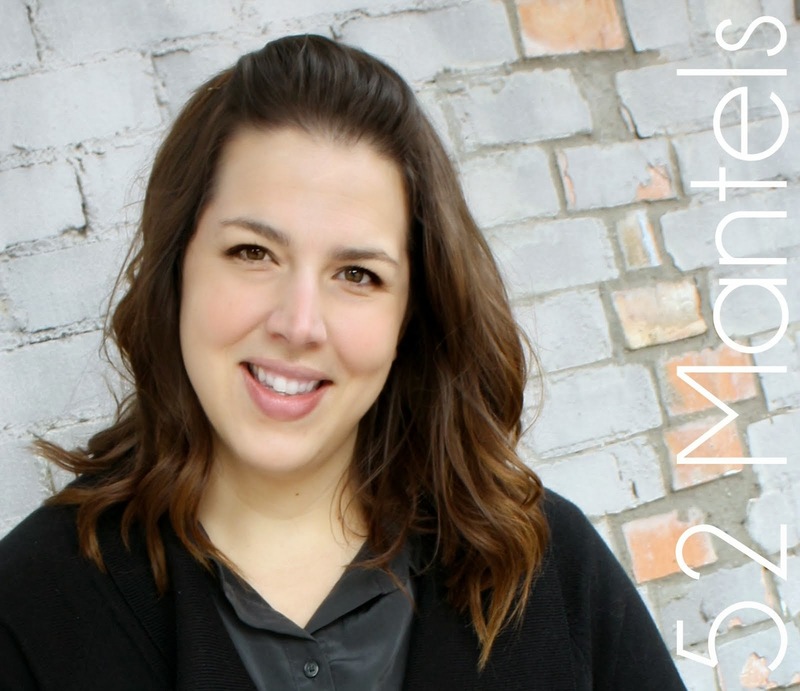 Before we get this party started, I have a FUN giveaway for you from Poofy Cheeks. 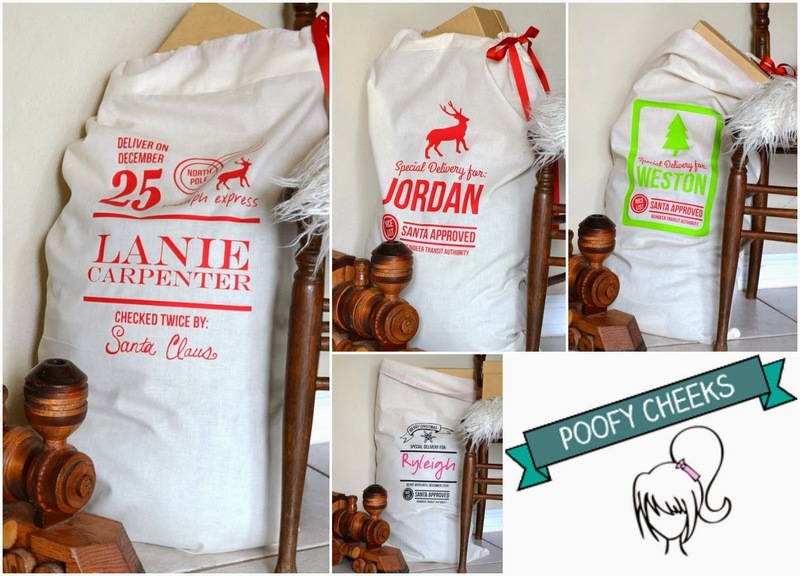 How would you like to win THREE of these DARLING, custom Santa Sacks for your cuties? I think these bags are SO adorable and would definitely get used year after year! I love Christmas traditions, don't you?! Each bag is sewn by Poofy Cheeks owner, Kelsey, and measures approximately 30" tall and 18" wide. 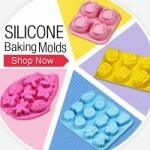 Wouldn't your kiddos love to see one of these with their name on it, under the Christmas tree? I know mine would! Kelsey has a lovely blog called Poofy Cheeks. Visit her there and follow along on her crafting, cooking, decorating and mommying adventures. She's one of my faves! And, be sure to sign up for her shop's newsletter to keep informed on Black Friday and Holiday discounts. You'll want to keep up, for sure! To enter the giveaway, use the rafflecopter below. Good luck! 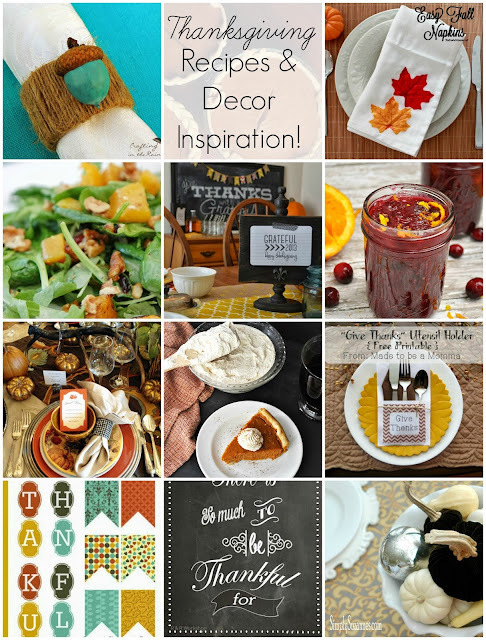 Yesterday, I shared our party features: 28 Thanksgiving Ideas! 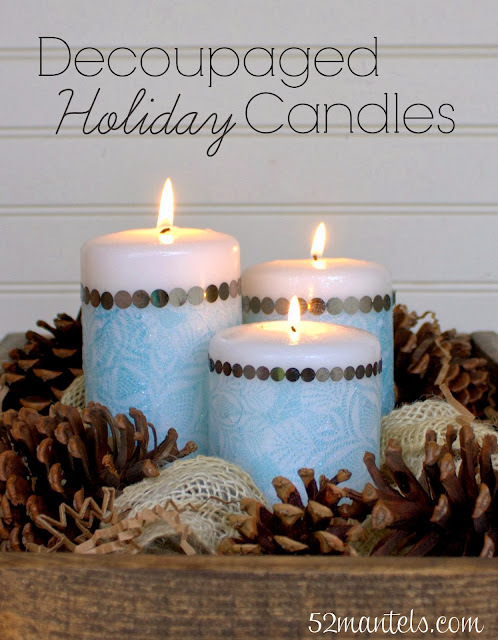 And, on Friday, I shared the tutorial for these Decoupaged Holiday Candles! Those bags are so darn cute! I like the gold accent hair ties. My kiddos would love santa sacks on Christmas morning by the tree! The santa sacks are adorable and would be great for my nieces and nephew! I love buying her packaging stuff for my handmade shop! I love the Santa Sacks and the "My Mom is Blogging This" shirt! I like the I Have My Own Hashtag Onesie. I always love your link party, thanks! These bags are so cute!!!!! 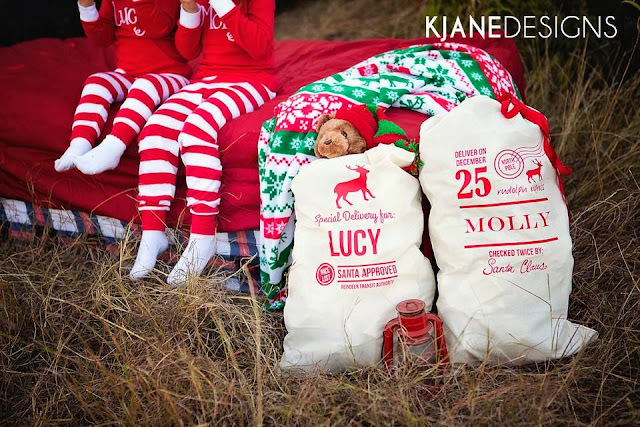 OMG...love, love, love these Santa sacks! My girls would go nuts! Kelsey has so many fun items over in her store, but right now, these sacks are hands down my favorite. Thanks so much for sharing with us! I adore the bags but also think the "My Mom is blogging this onesie it a hoot!!"